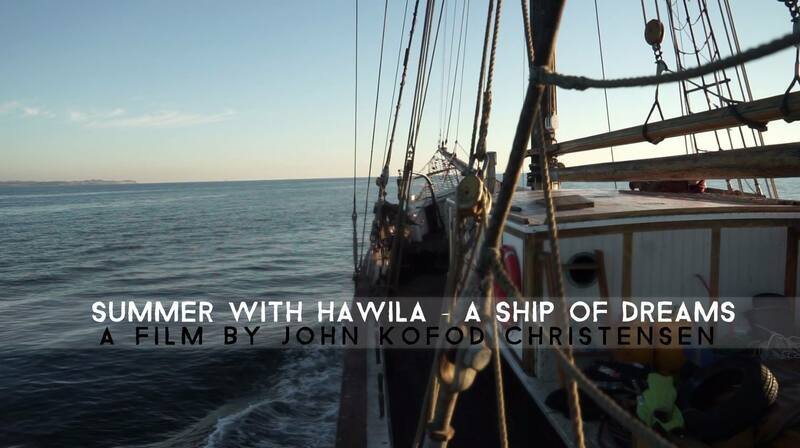 “Summer with Hawila – Ship of Dreams”, the long waited documentary about Hawila Project and it’s evolution since the summer of 2015, will be displayed for the first time this Saturday at 14:00 at Plyssen, on Amager Strandvej 350, 2 minutes from Hawila! The film is made by documentary filmaker John Kofod Christensen and will last 55 minutes. Hope to see many of you, it’s FREE for everyone and we will bring coffee, tea and pastries from Hawila! « Hawila Shipyard Assessment in Gilleleje!